Our body’s make up of 60% of water. We are told to drink 8-10 glasses of water a day as rich as this country is while other countries are struggling with having drinking water some Americans do not even drink one glass of water a day. 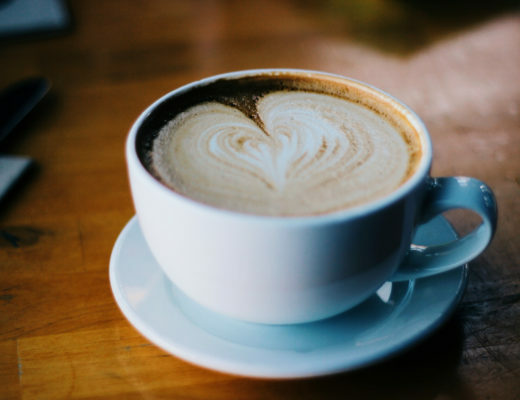 Water is defined as having no nutritive or non-nutritive sweetener, no artificial flavors, no preservatives, no dyes of any kind no stimulants or depressants and no calories, carbonated is permitted. If adults have a hard time drinking water then how about children when supermarkets are stocked with sugary drinks. I am so glad I am able to partner up with Fresh Baby and #DrinkUP initiative to help promote the importance of drinking more water. Founder Cheryl Tallman gives all natural alternatives for healthy and hassle free feeding. The collaboration to encourage everyone to drink more water was formed between the Partnership for a Healthier America which works with the private sector and PHA Honorary chair First Lady Michelle Obama to make the healthy choice the easy choice for busy parents and families and private sectors who are dedicated to encouraging people to drink more water. According to the Robert Wood Johnson Foundation, while progress has been made, beverage companies spend four times as much #866 million to advertise unhealthy drinks as they did to advertise 100 percent fruit juice or water, a typical children’s drink contains 16 grams of sugar, more than recommend for an entire day, sugary drinks and energy drink brands are using Facebook, twitter and YouTube to reach youth, beverage companies continue to target black Latino youth who have higher rates of obesity than white youth. In our household drinking water is extremely important. While both of my children do watch television and commercials that advertise certain sugary drinks we only buy 100% juice and instead of spending money on bottled water we brought an Alkaline water machine. You have to be careful with even the types of water you drink my recommendation is to buy a ph tester and test the water if its acidic don’t drink it but if its alkaline than drink it. Dilute with water. I would only add a little juice to 1 cup of water. Add ice. Kids love ice so I would add ice cubes to their drinks which would encourage then to want to drink more. As mentioned before they do watch television but on YouTube and it helps so they see fewer commercials about soft drinks. What Fresh Baby and drink up has also done is to create 4-section Myplate. 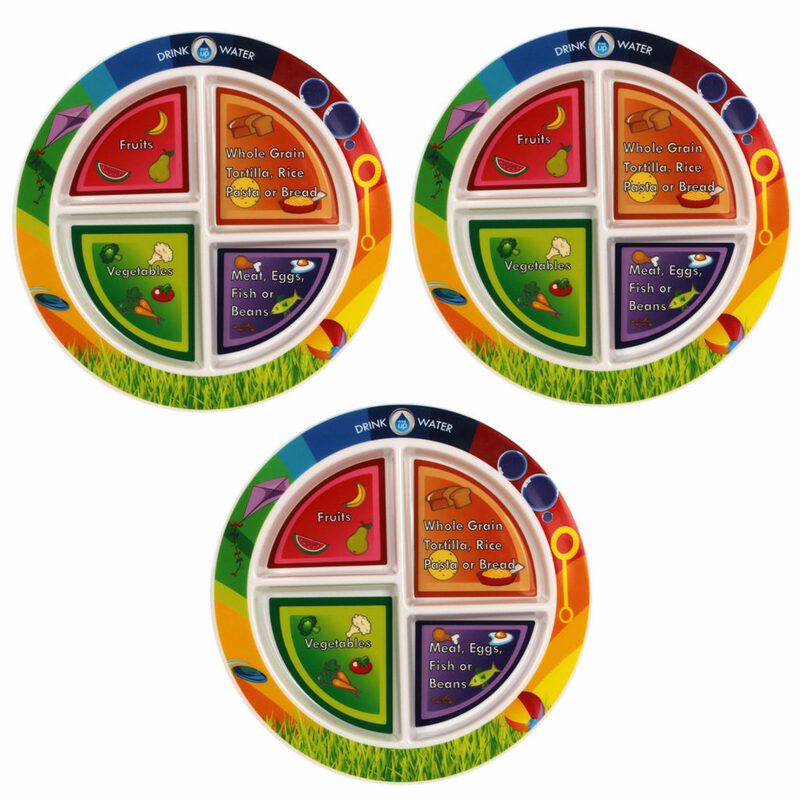 This is a colorful plate that separates vegetables, meat, grains and fruits my kids love the colors when you purchase a plate the proceeds is donated to Partnership for Healthier America’s Drink Up initiative. To bring more awareness about the #DrinkUP initiative Fresh Baby is also doing a giveaway. You can visit their Facebook page to enter to win a 3 pack Drink Up 4 section. MyPlates and three kid’s water bottles. 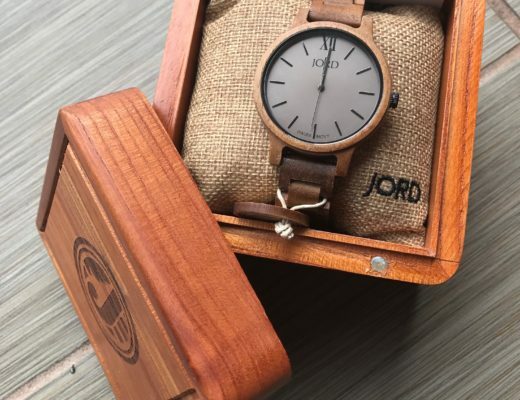 Spring is Blooming with Jord + Giveaway!!!!! 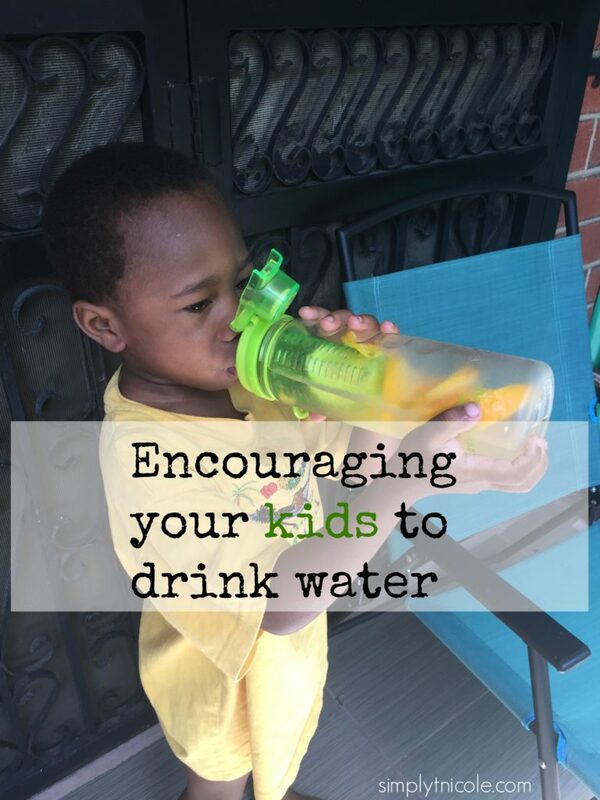 Thank you for sharing our Drink Up partnership and for encouraging others to drink more water! We appreciate your support. thank you so much I enjoyed doing this!